Turks & Caicos, the first long-awaited sequel to the BBC film Page Eight, premiered on BBC Two this evening. 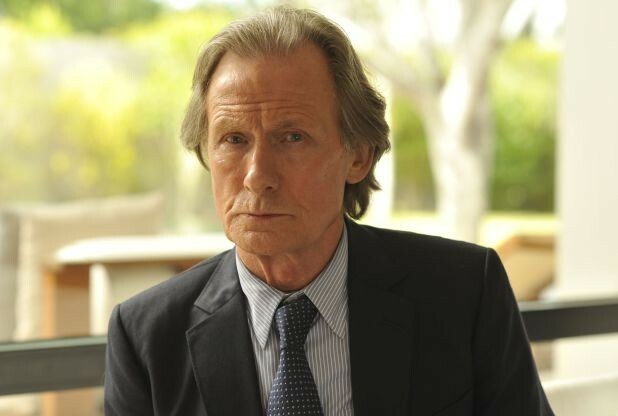 Starring Bill Nighy as MI5 spy Johnny Worricker, Page Eight was shown to great acclaim in 2011, and now writer-director David Hare returns with the final two instalments of The Worricker Trilogy. Picking up where the last one left off, we find Worricker out of a job, having walked from the MI5. He heads to the airport to choose his next destination at random, opting for the obscure Turks and Caicos Islands in the West Indies. Unfortunately for our hero, once there, an encounter with a CIA agent forces him into the company of some dubious American businessmen who are on the islands for a high-level conference on the world financial crisis.